Ruckus Networks, an ARRIS company, announced it has signed a global original equipment manufacturing (OEM) agreement with Dell EMC to deliver Ruckus’ broad portfolio of wireless solutions, including access points (APs), controllers, virtualized and data analytics assets, and Cloudpath secure network access software—along with Ruckus IoT and OpenG LTE products—as Dell-branded solutions. 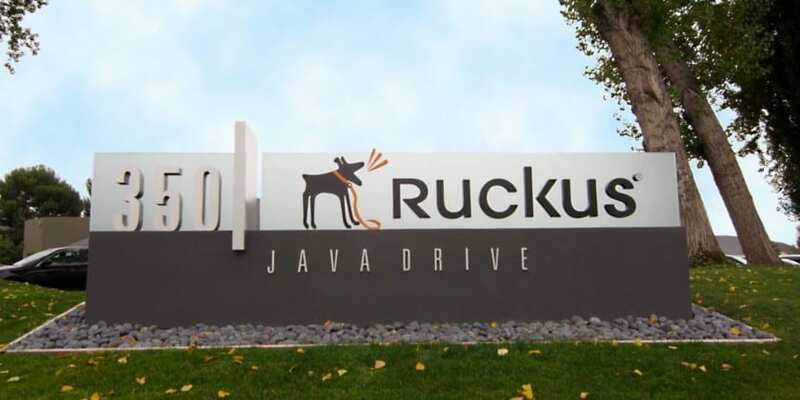 This agreement gives Dell EMC’s networking sales team and end-user customers access to Ruckus’ award-winning portfolio of secure wireless connectivity solutions and strong brand presence not available through alternative suppliers. The agreement is effective immediately and encompasses a range of sales, marketing, and customer support programs in international markets, including APAC, EMEA and the Americas. In addition to access to products in the Ruckus wireless portfolio, Dell EMC partners and customers will have access to the Ruckus Cloudpath solution—a secure network access for bring your own device (BYOD), guest users and IT-owned devices. Ruckus Cloudpath software is a vendor-neutral policy management and onboarding solution based on the use of public key infrastructure (PKI) certificates. It delivers policy management and onboarding with an intuitive user experience, enabling businesses to easily deploy security across their networks. Ruckus Networks Strengthens Enterprise Vertical Presence 0 out of 5 based on 0 ratings. 0 user reviews.